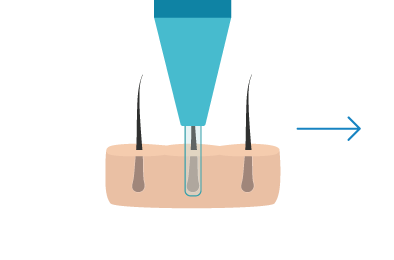 Follicular Unit Excision (FUE) is a surgical hair transplant technique where individual follicular units are harvested from the back of the head using small circular punch blades. 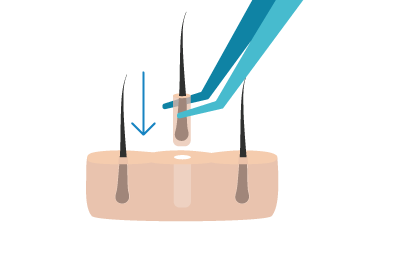 The donor area is shaved down to a workable length, usually 2mm. Local anesthetic is then administered. We prefer using hand-held motorized punches, without suction, that require more skill to use but allow for more artistry in the harvesting process and less follicular trauma. Once the desired number of grafts are obtained, the donor sites are left to heal without suturing. 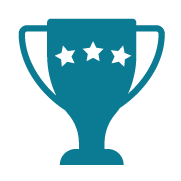 This method always leaves numerous small circular scars scattered throughout the donor region. Most would agree that, if done properly, the resulting scars are less noticeable to the eye than a horizontal linear scar when the hair is cut very short. 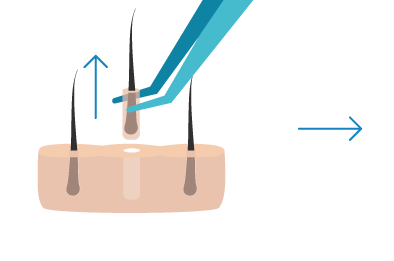 Because a larger donor area is required with follicular unit extraction, some of the grafts may have to be taken from outside of the “safe” donor area, and therefore may not grow indefinitely. Local anesthetic is again painlessly administered to the recipient area. 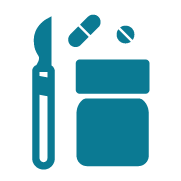 Recipient sites are created specifically for the correct sizes of the follicular units. 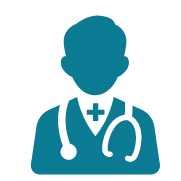 The grafts are then gently placed into the sites by our team of professionally trained surgical technicians. 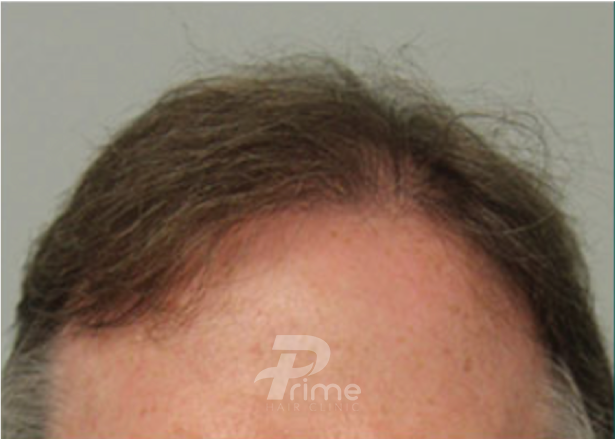 A natural look is created by placing the single hair follicular units on the hairline and larger hair follicular units toward the back to add more density. 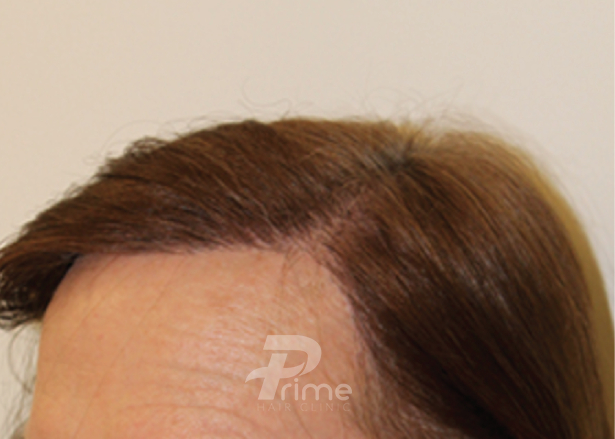 Careful attention is made to the angle and direction of the transplanted hair and the overall shape of the hairline to ensure the most natural results, custom created for the individual aesthetic of each patient. 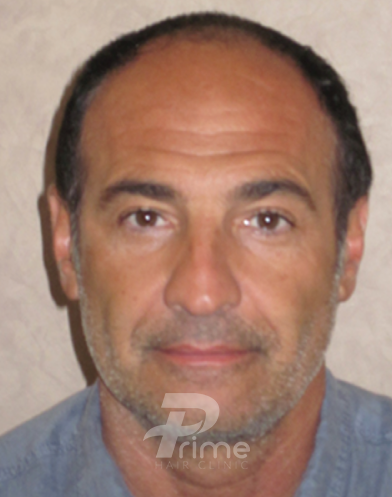 Is Follicular Unit Extraction Right For You? A new take on an old technique, FUE is rising in popularity and its advancement is allowing for some great surgical outcomes. 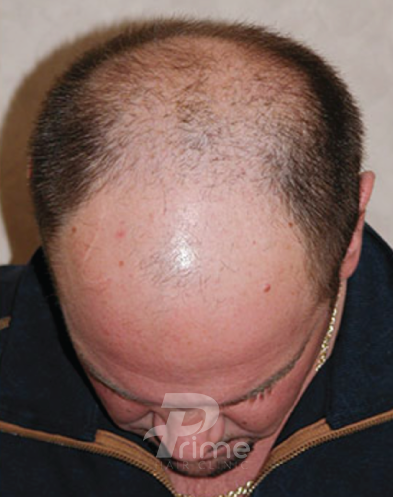 Though more labour intensive for the physician resulting in a higher price point, there are some significant advantages to the FUE approach to hair restoration. One benefit is the resulting scars on the back of the head are small enough that they may allow for a shorter hairstyle than with FUT. Smaller sessions are recommended with FUE as to not over-harvest the donor region, leaving a thinned out “moth eaten” look on the back of the head. Feel confident in that each and every graft is; inspected for damage before placement, extracted by our renowned doctors with the finest surgical touch, and handled by Alberta’s most skilled team of technicians. 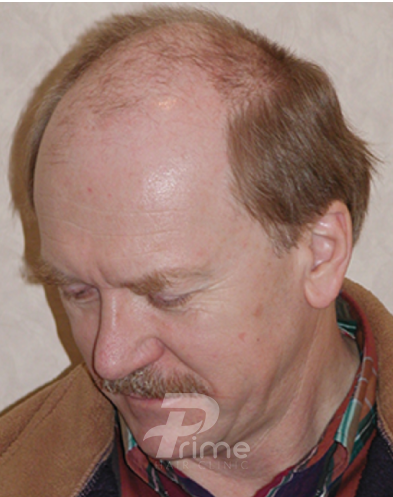 If you’re looking for a non-surgical hair restoration technique, ask about PRP treatments in Calgary or even scalp micropigmentation. No. 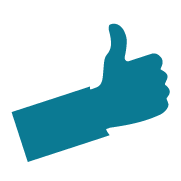 Follicular Unit Excision involves cutting the skin leaving thousands of small circular scars. Claiming FUE to be scarless is dishonest, though unfortunately there are lots of inaccuracies in the industry promoted by marketing interests. What Machines Does FUE Use? We are of the opinion that in the hands of a skilled surgeon, nothing compares to the quality of a handheld punch. We only use industry leading handheld motorized punches. Though promising, robotic transplant machines (ie. 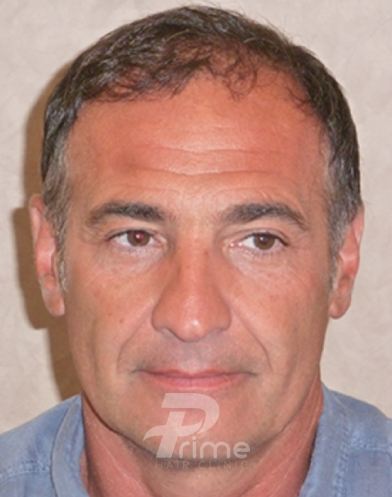 ARTAS) are still many years away from the calibre of a skilled surgeon. Suction aided FUE machines (ie. 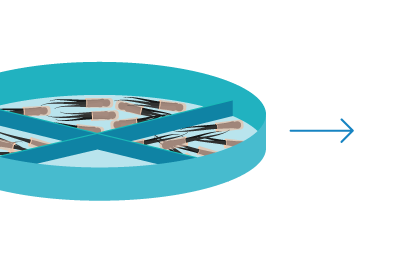 Neograft) don’t allow for real time inspection of grafts and may cause unnecessary trauma, therefore are not utilized at our clinic. 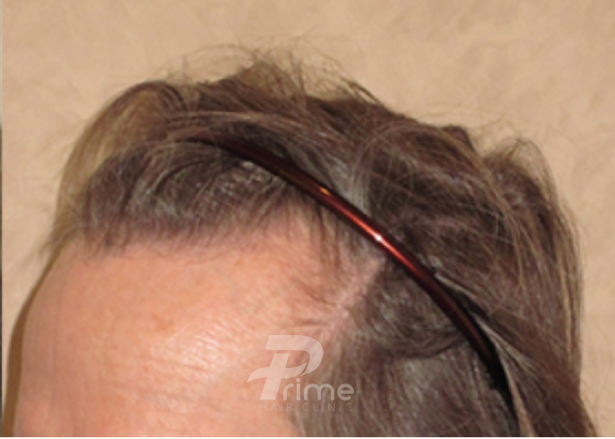 How Many Grafts Will I Need For FUE? Follicular Unit Excision is not the preferred initial harvesting method for large transplant needs. Suitable surgeries would be 2000 grafts or less at a time. 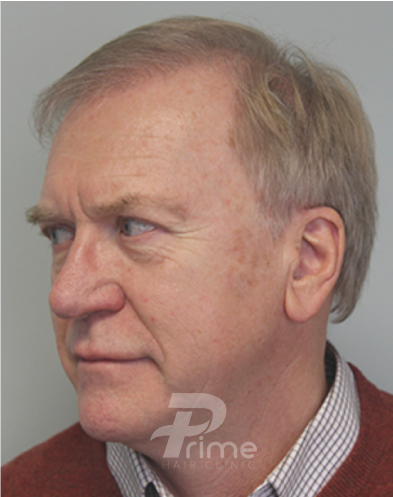 In situations when many thousands of grafts will be needed over the course of a lifetime, FUT should be strongly considered in combination with FUE. 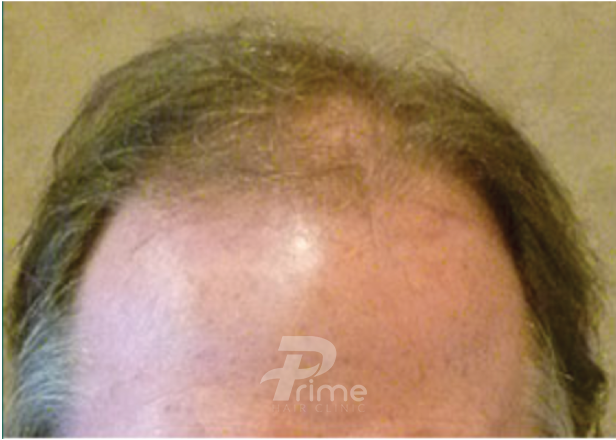 Is It Possible To Lose FUE Transplanted Hair? 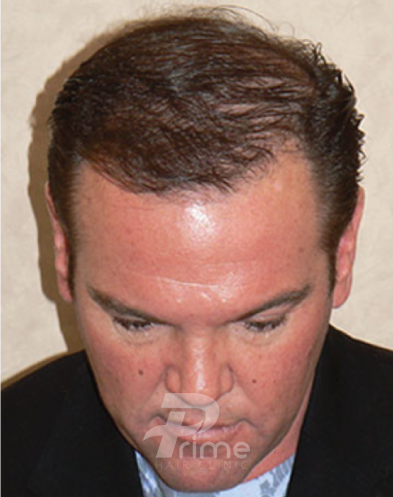 The FUE procedure necessarily has to harvest from a larger area than FUT. Sometimes that involves going outside of the ‘safe donor area’. If the transplanted donor hair was taken from an area that is not immune to baldness, it’s possible for the hair to fall out at some stage following a transplant.